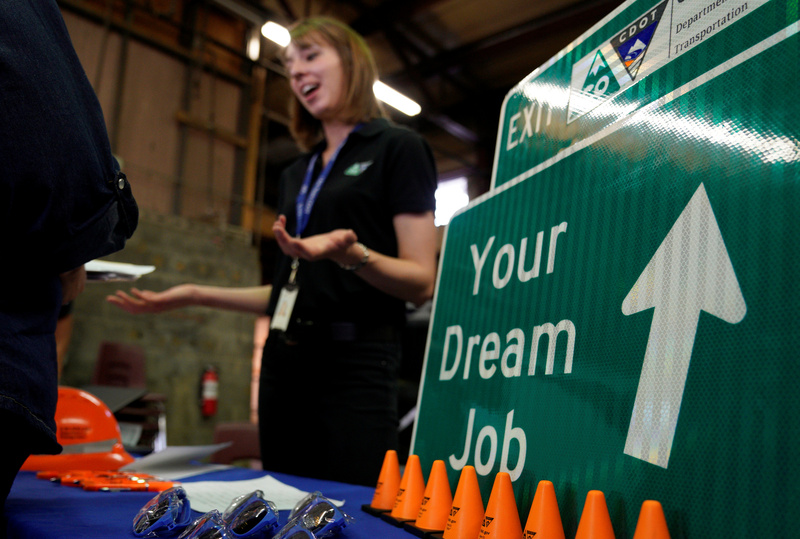 The U.S. economy added 103,000 jobs in March, the fewest in six months, but a pickup in wage gains pointed to a tightening labor market. Employment gains in February were revised upward to 326,000, while the January figure was revised down to 176,000, the Bureau of Labor Statistics reported on April 6. The revisions reduced the net gains for the two months combined by 50,000. The unemployment rate held steady at 4.1 percent for a sixth straight month, even as people left the labor force. Economists polled by Reuters had forecast the economy adding 193,000 jobs last month and the unemployment rate dropping to 4 percent. Average hourly earnings rose slightly last month, lifting the annual increase in earnings to 2.7 percent in the year to March, a notch higher than in February. U.S. real GDP increased at a 2.9 percent annualized rate in the fourth quarter of 2017, the Bureau of Economic Analysis reported on March 28, and by 2.3 percent in 2017 from the 2016 annual level.